What Has Changed with the New Local Electoral Area Boundaries? On 13 June, the boundaries of local electoral areas all over the country changed. 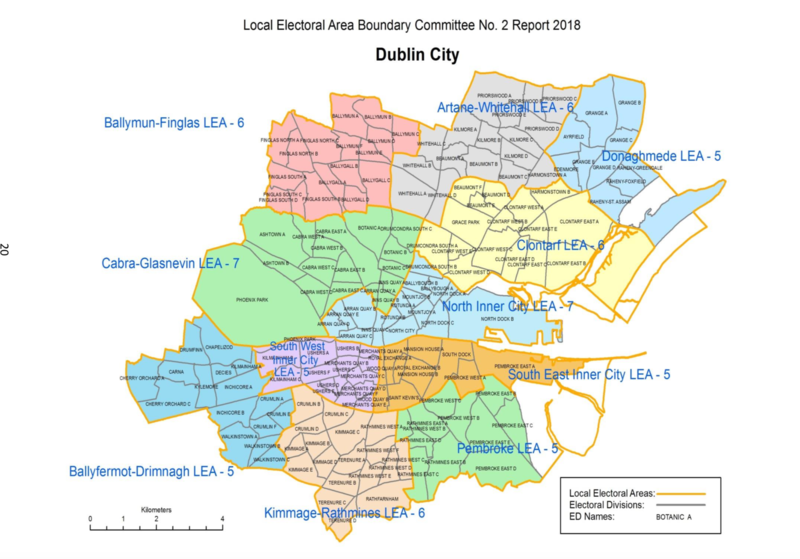 “The vast majority of Dubliners don’t realise that boundary changes took place […], but for councillors, it was an important day,” says Ray McAdam, Fine Gael councillor for the new Dublin North Inner City ward. It means residents in new or changed wards may be voting in next year’s local elections for councillors they’re less familiar with. And some councillors will be representing areas they haven’t before. The changes come after a process started when Minister of State for Local Government and Electoral Reform John Paul Phelan gave terms of reference to two independent Local Electoral Boundary Committees. 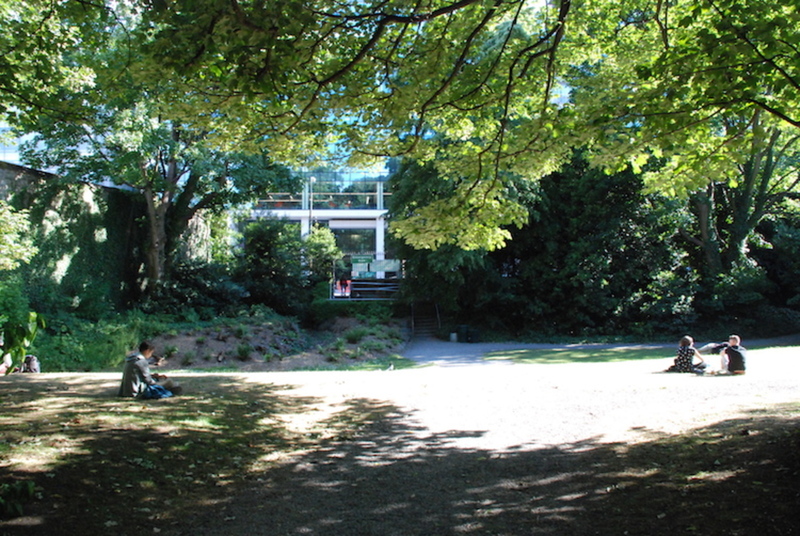 The committees took submissions from the public, from organisations, and from councillors, and then published two reports forming the basis for the new boundaries. The boundaries of local electoral areas aren’t necessarily changed every five years before an election, even if committees are set up to review them. But in some cases, changes are necessary, depending on the terms of reference the committees are given, a spokesperson for the Department of Housing, Planning and Local Government said by email. “For example, the terms of reference state that the number of councillors assigned to a local electoral area shall be not less than 4 and not more than 7,” the spokesperson said. So areas previously with more than seven seats will need to be changed. In the Dublin City Council area, Beaumont-Donaghmede had nine, the North Inner City had eight, and Pembroke-South Dock had eight. Aside from reducing the number of seats in some areas, among the committees’ other goals was to “consider reducing the size of territorially large local electoral areas”, the spokesperson said. 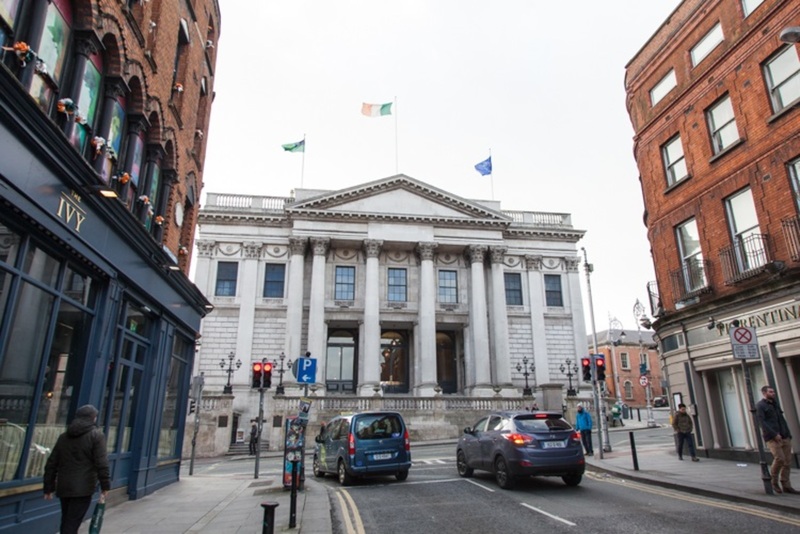 For the Dublin City Council area, the committee recommended increasing the number of local electoral areas from nine to 11, and redrawing the shapes of existing districts. 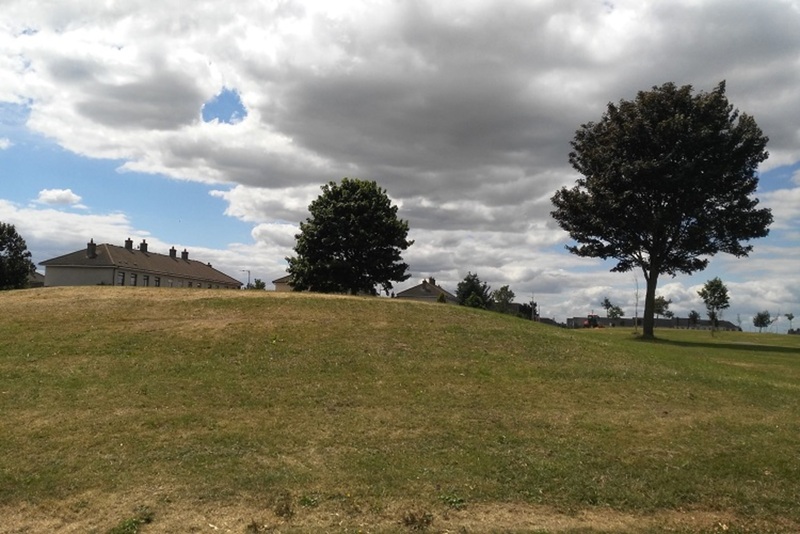 A number of submissions to the committees mentioned the importance of keeping communities together, since some areas, like Phibsborough and Drimnagh have historically been split between electoral areas. Phibsborough has a population of more than 10,000 people, says Labour representative for Dublin Central, Marie Sherlock. Until this month, they had been divided between the Cabra-Finglas and North Inner City electoral areas. As a result, says Sherlock, “there hasn’t been effective political representation” for the area. So what difference will having Phibsborough in the new Cabra-Glasnevin ward make now? For one thing, it would likely make the redevelopment of Phibsborough Shopping centre easier, says Sherlock, as well as the overall regeneration of the area. 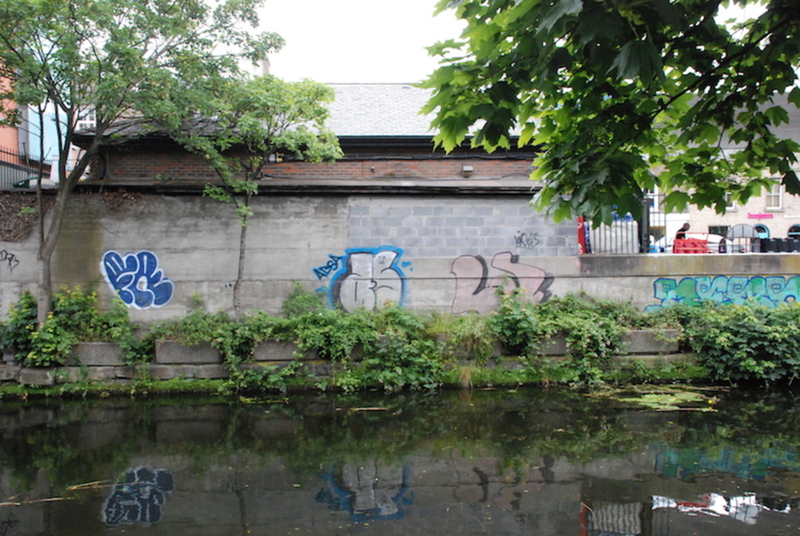 Phibsborough has “fallen into disrepair over the years because of the crash. […] It means now there can be a clearer focus on the area as a whole, and not just sections of it,” says Sherlock. 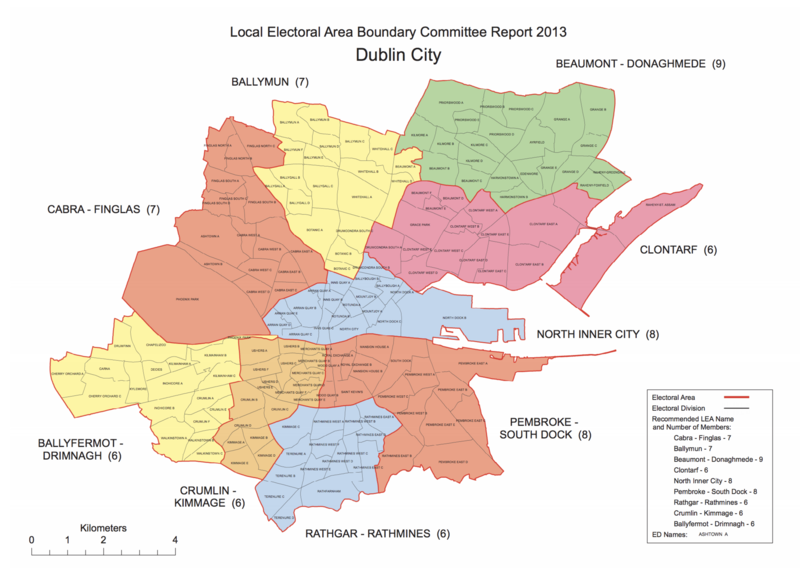 The changes to the boundaries might be good for residents of Phibsborough, but they have created challenges for local representatives. “On the figures of the last local elections, about a third of my vote will be taken out of the area, which will be a challenge,” McAdam says. Still, he says he thinks the changes make sense. “What it means is, all the issues pertaining to Phibsborough will come under the same electoral area,” he says, and people will be able to vote for the same candidates. “At the end of the day, you’re running for election in a particular area. There’s no reason for you not to know the issues in your area,” says McAdam. Unlike Phibsborough, Drimnagh remains split between electoral areas, even after the changes. “We’re at the tail end of Ballyfermot, and the tail end of Crumlin”, and the councillors who represent Drimnagh get most of their votes from those areas, says Peter Burke, chair of the Drimnagh Residents Association. “I would love to have a group set up by whoever is responsible for the wards to have a real public debate, to tell them they’re destroying Drimnagh. I don’t think they know they’re destroying Drimnagh,” he says. 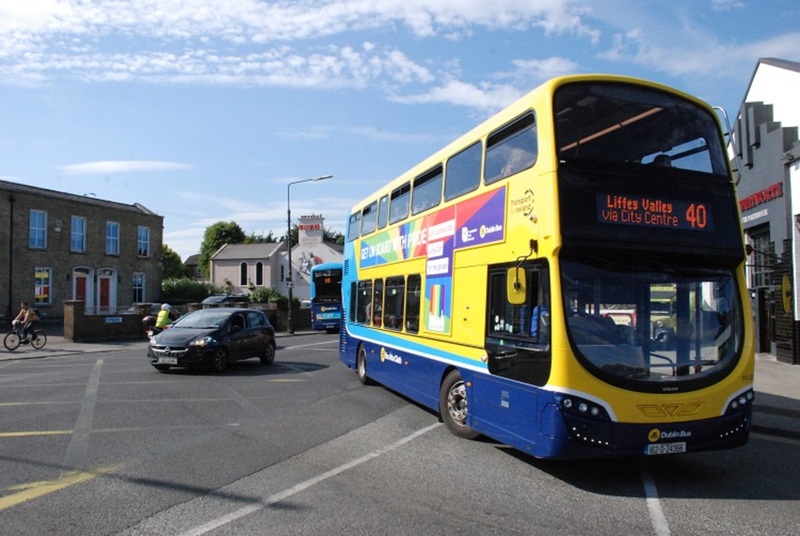 The new boundaries mean that lower Drimnagh is in the same ward as part of Rathmines, which is also split, says independent Councillor Paul Hand, who represents the new Ballyfermot-Drimnagh ward. Inchicore is split now too: between Ballyfermot-Drimnagh, and the South-West Inner City, Hand says. The creation of smaller electoral areas, with fewer seats each, will make things harder for independents and smaller parties, Hand said, and give an advantage to the larger parties.